"provide a central clearinghouse for the collection, interpretation, and analysis of data on scientific and engineering resources and to provide a source of information for policy formulation by other agencies of the Federal Government..."
The SDR is a survey of individuals less than 76 years of age who received a doctoral degree in science, engineering, or health (SEH) from an academic institution in the United States. 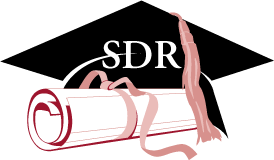 The SDR is not an employer-based survey and seeks to represent doctorate-degree holders whether they are working, retired, seeking work, or in some other situation. This study is the only source of data on the education and training, work experience, and career development of this highly educated population. The results of the SDR are used by government agencies and academia to make planning decisions regarding education. It is also used by employers to understand and predict employment, industry, and salary trends. 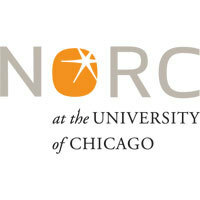 The survey sponsors have contracted with NORC at the University of Chicago to conduct data collection for the SDR. The information collected by the SDR is needed by NSF to prepare two Congressionally mandated reports: Women, Minorities, and Persons with Disabilities in Science and Engineering and Science & Engineering Indicators. The NSF also uses the survey information to produce other report series, such as Characteristics of Scientists and Engineers with U.S. Doctorates. 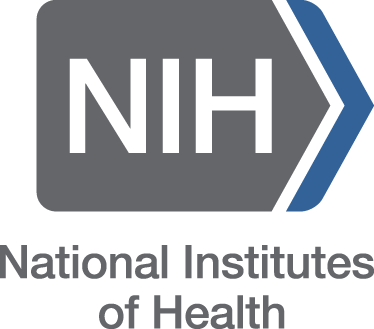 These reports are produced biennially by the NSF and describe the detailed employment and demographic characteristics of this highly trained group. In addition to these biennial reports, NSF also produces various issue briefs on the doctoral workforce as they relate to policy and research issues. See the website of the NSF's National Center for Science and Engineering Statistics for further details. The time-series data yielded by the SDR on the nation's doctoral scientists and engineers have been used regularly in policy and planning activities. SDR data are used in assessing the quality and supply of the nation's SEH personnel resources in terms of meeting the needs of educational institutions, private industry, professional organizations, and federal, state, and local governments. Other federal and international agencies, such as the Departments of Commerce (USDC), Agriculture (USDA), and Energy (DOE), NASA, and the Organisation for Economic Co-operation and Development (OECD), as well as U.S. state agencies, utilize SDR data for a variety of purposes. Without SDR data, researchers and policymakers would be less informed when carrying out their responsibilities.